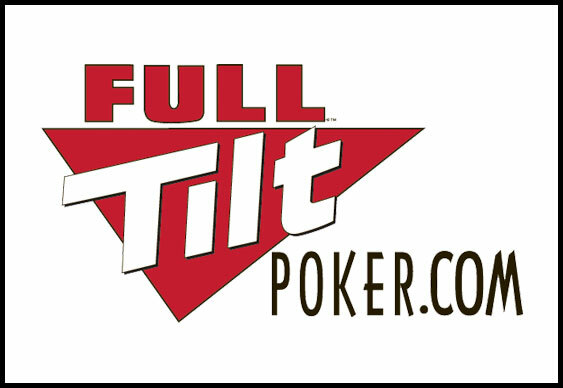 Full Tilt Poker's much anticipated .eu extension has launched just days after the new Euro-friendly site was announced. At present, players from Greece, Luxemburg and Slovenia have already had their accounts transferred to the new site, while those in Poland, Romania, Sweden, Finland, Germany and the Netherlands can expect the switch soon. The main reason for the domain change for some European players is to comply with EU tax laws which have affected some players in recent months. For players in countries where the new software is necessary it’s mandatory to download the software and cease playing on the familiar .com server. However, players who are forced to switch will notice no difference in the games, promotions or, indeed, the player pools.